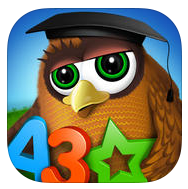 Below are 3 IOS applications (for iPhone and Ipad) which you can find educational and fun for your toddlers. I downloaded them for my nephew Eurie who is here for a visit from Bicol. If you have kids age 5 and below, feel free to have them and see for yourself! They are free to download, and you also have the option to buy the other related apps within them. I downloaded this application today for my 3 year old nephew Eurie and I was amused, he just can’t stop singing while holding my Iphone and learning too! 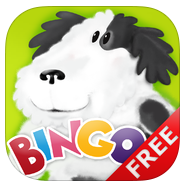 Incidentally Bingo was a favorite song from Barney, it got him hooked while navigating, plus the colors and objects are very colorful and interactive! My 3 year-old nephew loves doing the little mazes as well as tracing the upper and lower cases with his fingers. It easily gets him to pronounce them and writing them as well. By the looks of it, I can tell that this app will help him to be a fast reader! And yes, he loves the graphics and music, too! 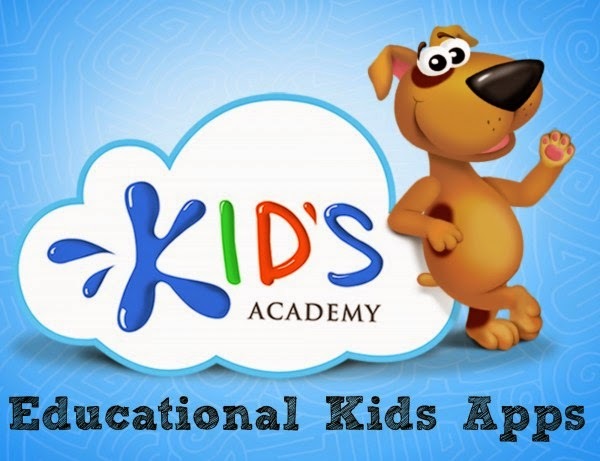 Among the educational apps of Kids Academy, this is the easy favorite of my nephew because of its colorful interactive games. He loves tracing the numbers and being rewarded for doing them right. 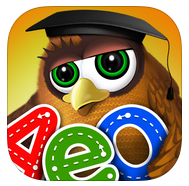 And alphabets are presented in a fun way making them easy to remember and learn!